Guwahati sources stated that Bhaskar Gogoi was 18 when then Prime Minister Atal Bihari Vajpayee inaugurated the construction work for the Bogibeel bridge in 2002. Meanwhile its foundation stone was laid by former Prime Minister HD Deve Gowda in 1997. 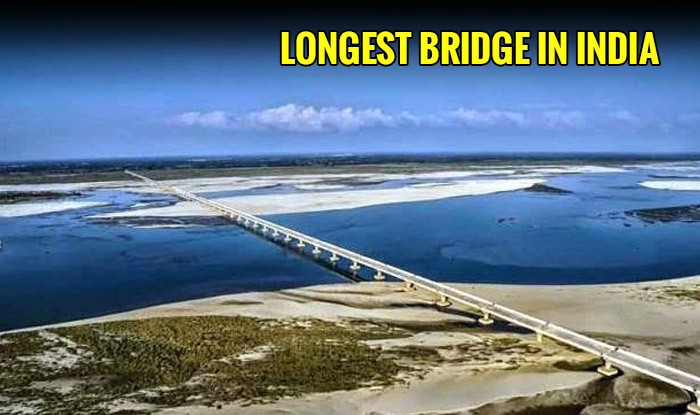 Furthermore sixteen years after work on the bridge started, Mr. Gogoi has come to the site to see the completed bridge and spanning 4.94 km in length, the Bogibeel bridge, India's longest railroad bridge, will be thrown open for traffic by Prime Minister Narendra Modi on Tuesday. Mr Gogoi told "He was in school when late prime minister Atal Bihari Vajyapee came here to inaugurate the construction work. Over the years this bridge has been our dream, it is an outcome of several protests, struggle and is a major boost to this part of northeast". Furthermore for 21 years, residents of Assam and Arunachal Pradesh have been waiting for the completion of the double decker rail and Road Bridge, on the Bramhaputra River, which would will cut down the train-travel time between Tinsukia in Assam to Naharlagun town of Arunachal Pradesh by more than 10 hours. Moreover the bridge and the train will be a boon for the people of Dhemaji as major hospitals, medical colleges and airport are in Dibrugarh, the third largest city in the Northeast. Reportedly PM Modi will flag off the train after inaugurating the Bogibeel Bridge on December 25, the birth anniversary of late prime minister Atal Bihari Vajpayee and observed as the 'Good Governance Day' by the Centre.